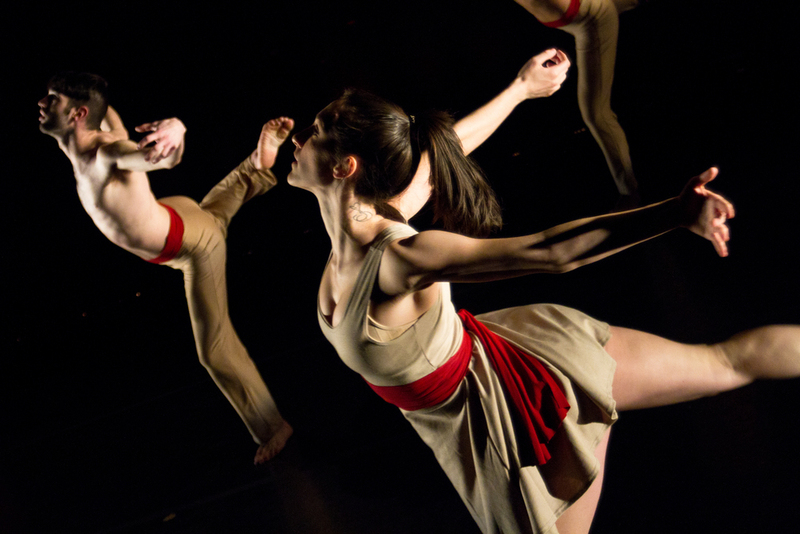 DAMAGEDANCE Currently Seeking a Grant Writer! 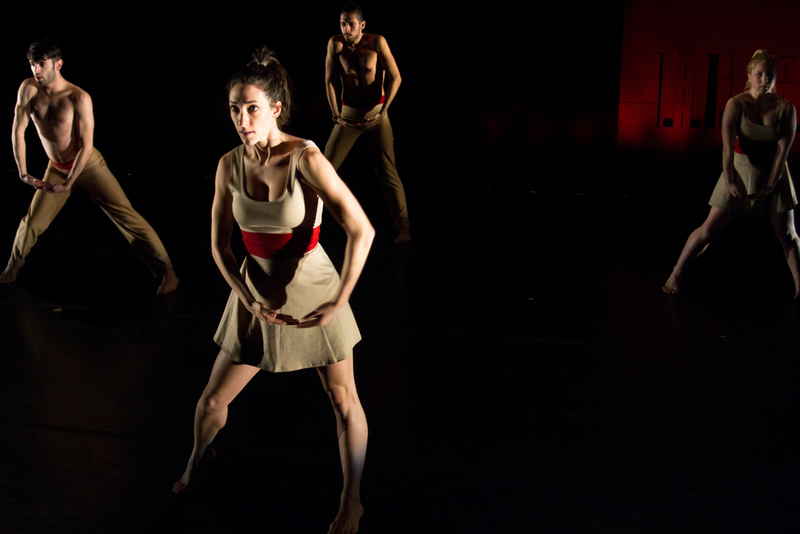 DAMAGEDANCE seeks a talented and experienced grant writer who will work closely with Artistic Director Jessica Taylor to gain connections with foundations and work on solidifying funding for the future of the company. Knowledge of Colorado's specific requirements and Grant programs is required. Knowledge of Colorado's 501c3 status obtainment process is a plus. 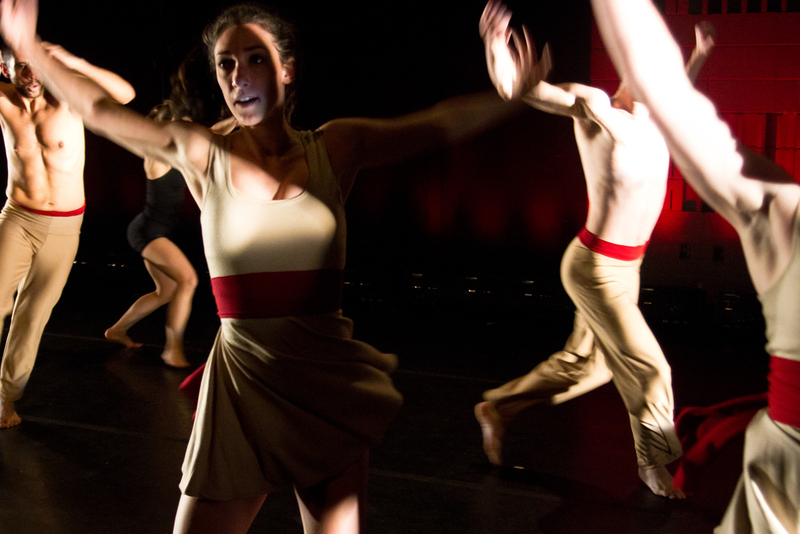 Success in obtaining grant funding for arts organizations in the past is preferred. Looking for someone willing to start in late October. Please email your resume and cover letter to info@damagedance.com. In your cover letter, please describe why you would like to support DAMAGEDANCE's company mission. See what we're tweeting about!